Working hard for you - all day, every day. With Columbia's customer care technicians available across the country, we are ready to install your project from start to finish. Our service technicians complete a rigorous training program, and receive ongoing training in the latest palletizing technologies. 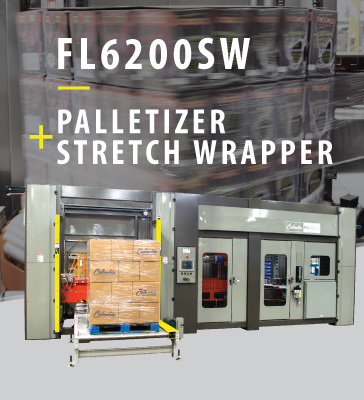 Our crews install palletizers, accessories and upstream or downstream equipment. As your company grows and changes, it may be necessary to modify your equipment to meet the new challenges you face. 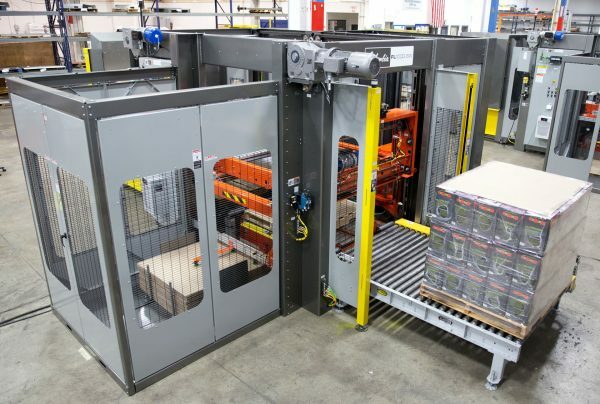 A new product, package type or speed change may require modifications to your palletizing system. Why settle for replacement parts that aren’t up to your high standards? You demand excellence and that’s why you chose Columbia Machine. Columbia knows the importance of using genuine OEM parts over aftermarket replacement parts and is proud to offer parts support 24/7. Columbia Machine also offers genuine OEM parts from these reputable component brands: Rockwell Automation, Cone Drive, Banner Engineering, Parker Hannifin Corporation. Stock Columbia parts to minimize downtime and ensure optimum palletizer performance. Keep your plant operating at peak performance by training your operators and maintenance personnel to solve operational issues as they arise. We offer an array of state-of-the-art training options. Utilize an on-site Columbia trainer and learn through hands-on training. Formal classroom training with a PMMI Certified trainer is also available. Training can be customized to your specific needs. Ask us to perform a “training needs assessment” prior to training, to help define your objectives and allow us to develop customized materials for you.